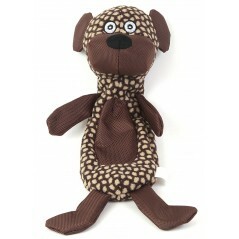 A Brown Dog Crinkle Fabric Toy with Squeaker. Something just a little bit different to play with!.. 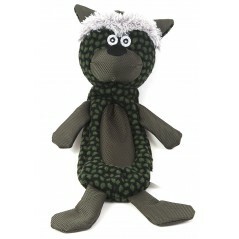 A Green Cat Crinkle Fabric Toy with Squeaker. Something just a little bit different to play with!.. 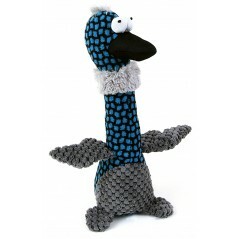 A Blue Duck/Black Beak Dog Toy with Squeaker. Something just a little bit different to play with!.. 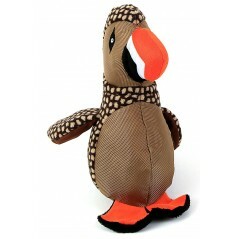 A Brown Puffin Bird Dog Toy with Squeaker. Something new and interesting to play with!.. 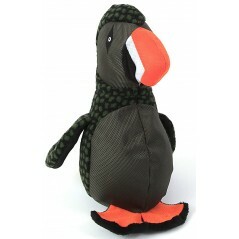 A Green Puffin Bird Dog Toy with Squeaker. Something new and interesting to play with!.. 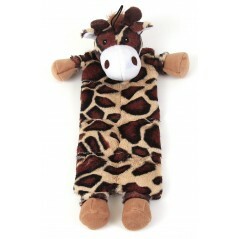 A Flat Leopard Toy with Multi Squeakers Panels. Your dog will just love this!.. A Flat Moo Cow Toy with Multi Squeakers Panels. Your dog will just love this!.. 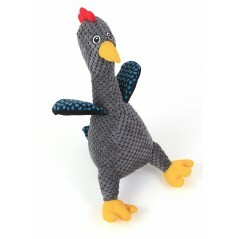 A Grey Giant Cockerel Dog Toy with Squeaker. Something new and interesting to play with!.. 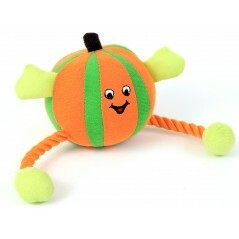 A Orange Humbug Ball/Rope Dog Toy with Squeaker. 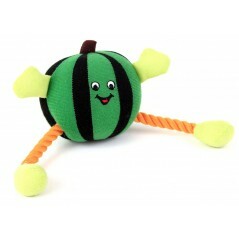 Cute, bright and attractive plaything. 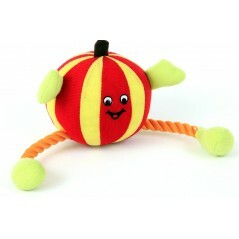 ..
A Red Humbug Ball/Rope Dog Toy with Squeaker. Cute, bright and attractive plaything. ..